Stephanie is dedicated to creative learning for teachers and students. 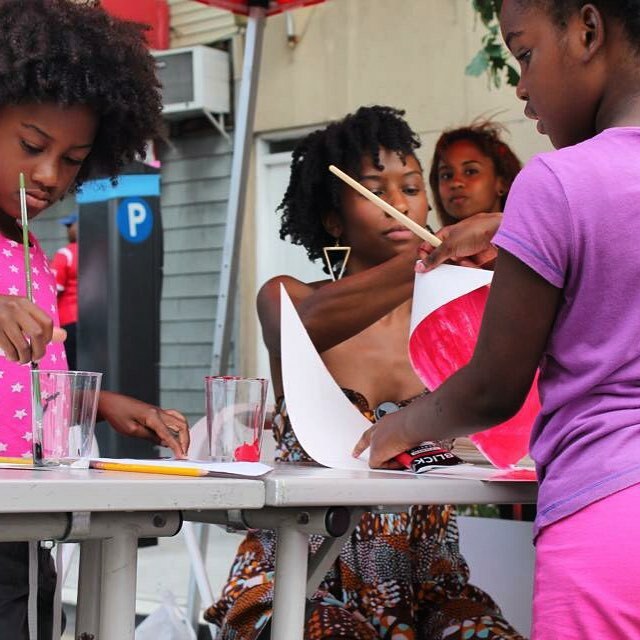 Her workshops are centered around arts education in museum galleries and classrooms. She believes that the arts ignites curiosity, critical-thinking skills, and presents challenging, interdisciplinary, and engaging learning environments. Workshop participants engage topics and object-inquiry through their experiences with works of art as an educational resource for teaching and learning. Stephanie produces interpretive materials on exhibitions for educators to use both during school visits and in the classroom.